In the last two years, Microsoft CEO Satya Nadella has made huge strides in how the world looks at the company. Once viewed as an imperialist tech superpower, Microsoft is now considered a gentle giant willing to partner up with anyone and everyone. From releasing more Android and iPhone apps, to making its flagship technologies available on competing platforms like Linux, Microsoft is much more open than it used to be. But this week at the annual E3 video game expo, Nadella’s peace-and-love philosophy is going to get its biggest test to date, as the company will get up in front of the notoriously finicky gamer community to share the latest on the ongoing merger between the Microsoft Xbox One video game console and the Windows 10 PC. Some of the strongest Microsoft-at-E3 rumours on the table include an expanded partnership with recent bestie Facebook to bring the Oculus Rift virtual reality headset to the Xbox One console, and the opening up of the digital Xbox Store to let players on both Xbox and Windows 10 buy games for the other platform. Those rumours dovetail nicely with Nadella’s broader ambitions. Microsoft sees Windows 10, which came to the Xbox One console in late 2015, as a single platform for every kind of device — PCs, tablets, phones, virtual reality, and, yes, video game consoles — so your apps and data can follow you everywhere and anywhere. “Microsoft holds a unique platform role and is strongly positioned to bridge the community divide between core PC and console gamers,” IHS analyst Piers Harding-Rolls told GamesIndustry.biz. It’s a now-or-never moment for Microsoft: The rival Sony PlayStation 4 has sold 40 million consoles, while estimates place the Xbox One in the neighbourhood of 20 million (Microsoft no longer reports Xbox sales figures). Meanwhile, Windows 10 has over 300 million users — giving Xbox games a vast, untapped audience. Given that Microsoft’s smartphone ambitions never took hold, the Xbox One is the first non-PC, consumer device where the company’s multi-device, one-store-to-rule-them-all approach will really get put to the test. The problem is that by bringing the Xbox and the PC closer together, Microsoft also risks alienating its most passionate, and most demanding, customers: Gamers. 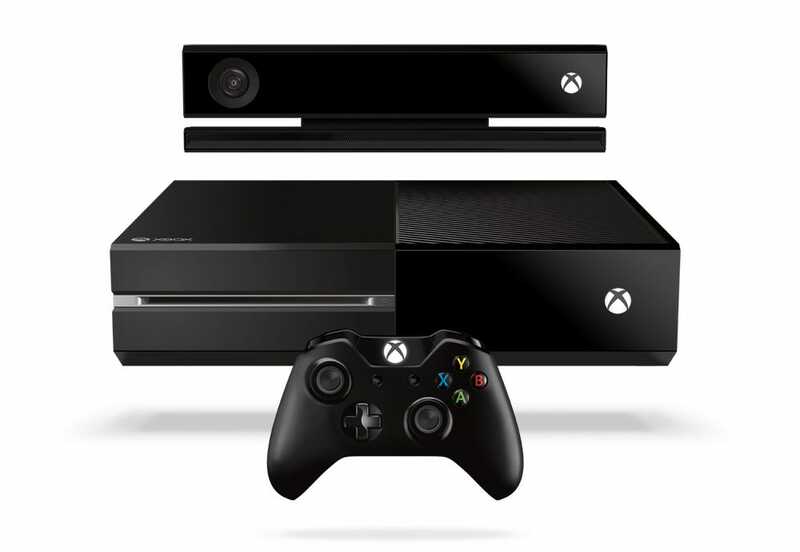 In 2013, The Xbox One console had a disastrous launch. It was originally pitched as an all-in-one multimedia device, combining movies and TV with video games — an idea that was met with disdain by its core gamer demographic, who demanded a more dedicated video games machine. Microsoft compounded the error with unclear communication on whether or not the Xbox One would function without an internet connection, which was meant as an anti-piracy measure. The final nail in the coffin was a price tag that was $100 higher than the PlayStation 4, thanks to a mandatory Xbox Kinect body-tracking sensor that few games actually took advantage of. 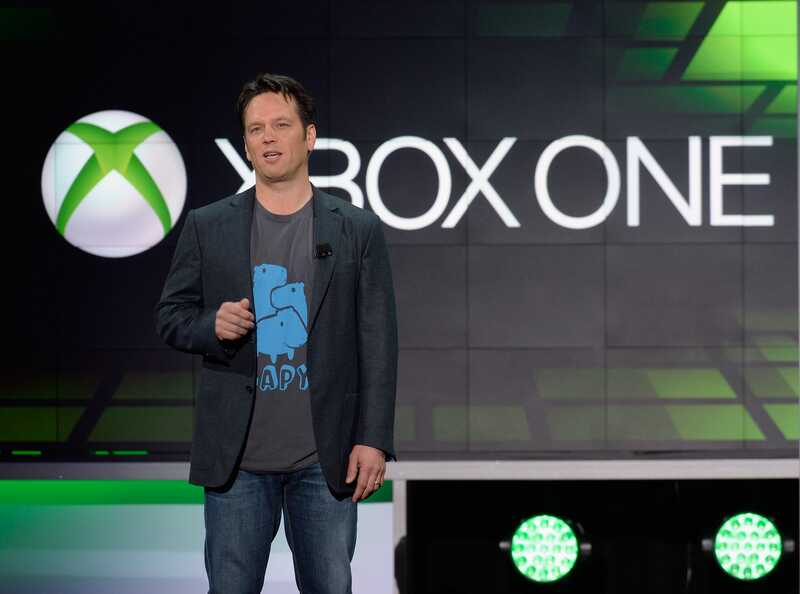 The ensuing backlash hobbled sales of the Xbox One out of the gate, a wound from which it never totally recovered. Meanwhile, sales of the PlayStation 4 exploded. Microsoft has made several improvements and course-corrections to the system since, but Xbox One sales never properly accelerated, and the company has been living in the shadow of that disaster ever since. Now, Microsoft is throwing itself right back into harm’s way. The PC has a certain stigma, often well-deserved, as being a more complicated way to play games. Where a video game console is designed to just work with the titles designed for it, PC gaming requires ensuring that your hardware and software meet certain minimum specs. And so, there’s a concern as to whether or not putting Windows on the Xbox might overcomplicate what’s been a very straightforward, plug-and-play way to game. Worse, gamers are wary that the Xbox One could just become more like a generic PC, drifting away from its focus on gaming to fulfil Microsoft’s relentless push to put Windows 10 everywhere. To preemptively deflect charges of getting away from gaming, expect Microsoft to keep hammering its message of more-games-everywhere. With an expanded digital store, and an Oculus Rift virtual reality integration, it means that the Xbox One will one day have access to Windows games, Xbox games, and Oculus VR games. It’s a potentially vaster games library than Sony could ever muster with the PlayStation 4, even with its forthcoming PlayStation VR headset. After all, even when Sony releases a new, more powerful version of the PlayStation 4 later this year, it’s still limited to PlayStation 4 games, and PlayStation 4 developers, and PlayStation 4 owners. Microsoft has access to Windows developers, and all 300 million-plus Windows 10 users. And in so doing, Microsoft stands to increase overall adoption of Windows 10: Whether you’re playing on an Xbox or a PC, it’s all just Windows. With the growth of Windows 10, Microsoft stands to make money from stuff like transactions in the Windows Store, or the premium Xbox Live gaming service. Still, melding the Xbox One and Windows 10 also fulfils another strategic imperative for Microsoft. Nadella has long said that he sees the Xbox One as the company’s play for the living room and connected home, competing with the likes of the Amazon Echo and Apple TV. That means the real test for Microsoft will be to choose its words, and its announcements, carefully. Microsoft may be newer and friendlier nowadays, but it’s walking a tightrope with an audience that could make or break its next big bet.